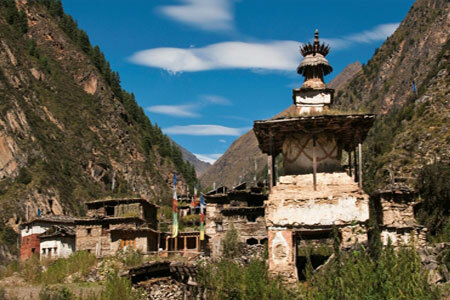 Manaslu trekking like other trekking destinations is also one of the well-known and well-loved trekking trails; as that provides perfect views of mountains, combination of rich cultural heritage, genuine adventure, incomparable beauty and biological variety. Mt. Manaslu [8163m] is the eight highest peaks in the world. 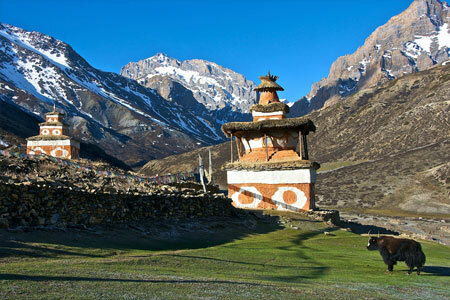 Manaslu peak is located near the border of Nepal and Tibet, was opened for the trekking purpose only in 1992. 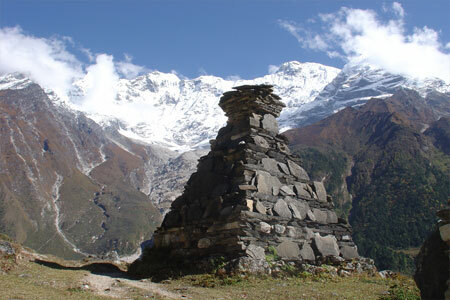 The name Manaslu means "The spirit-mountain", the local dialects refer it to be the benevolent and Manaslu Trekking strong deity that dwells within. Mt. 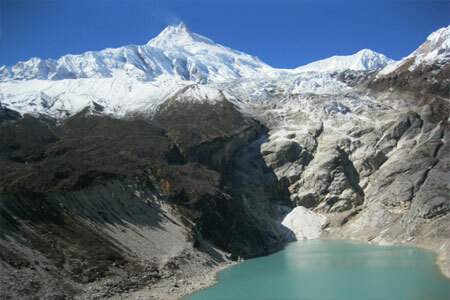 Manaslu is one of the most challenging and yet untouched mountain lying in mild western part of Nepal. 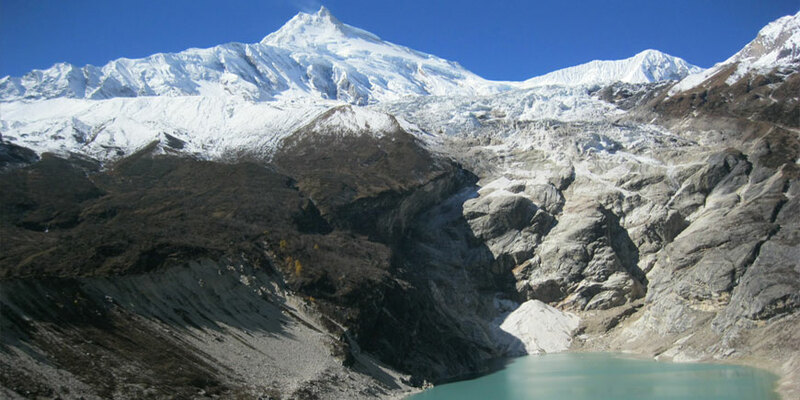 Manaslu Trekking provides the views of the pristine mountain, is rich in culture and genuine adventure, these all sum up the trek experience around the Manslu. 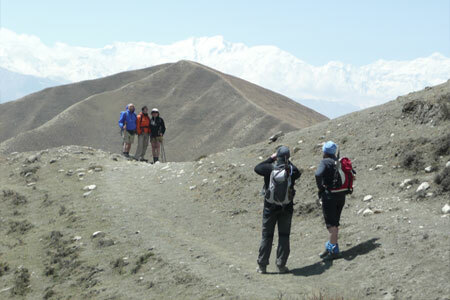 It is the most demanded trekking destinations among tourists who come in contact with Advent Himalayan Treks. 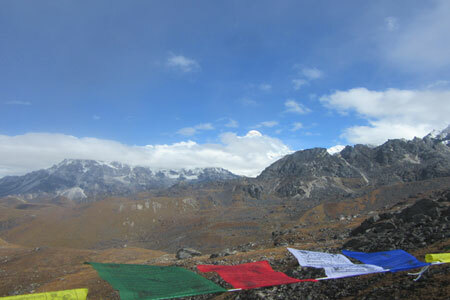 Manaslu trekking is a controlled trekking route, allowing organized trekking groups special permits is required through the Government registered trekking company of Nepal to entrance in Manaslu trekking region to venture round its spectacular circuit. 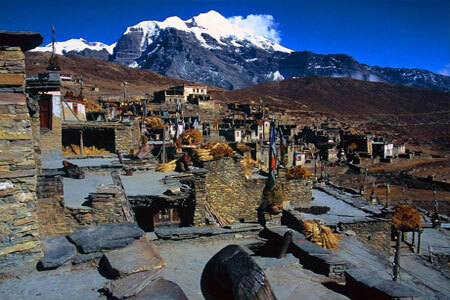 The area offers a good mix of cultural diversity and fantastic mountain scenery. 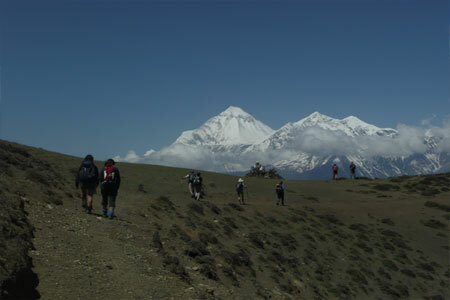 The trekking in Manaslu region is one of the most delightful adventures. Bar bill, Beer, wine, personal expenses – Souvenirs etc.